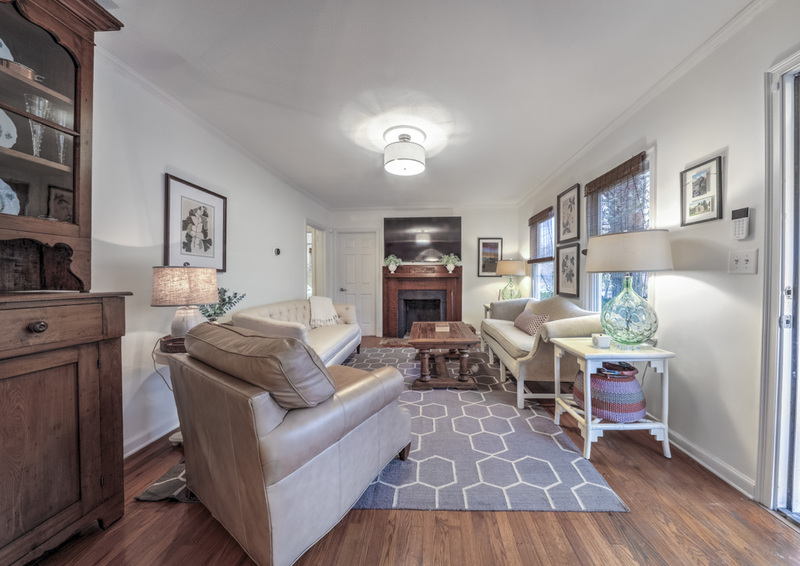 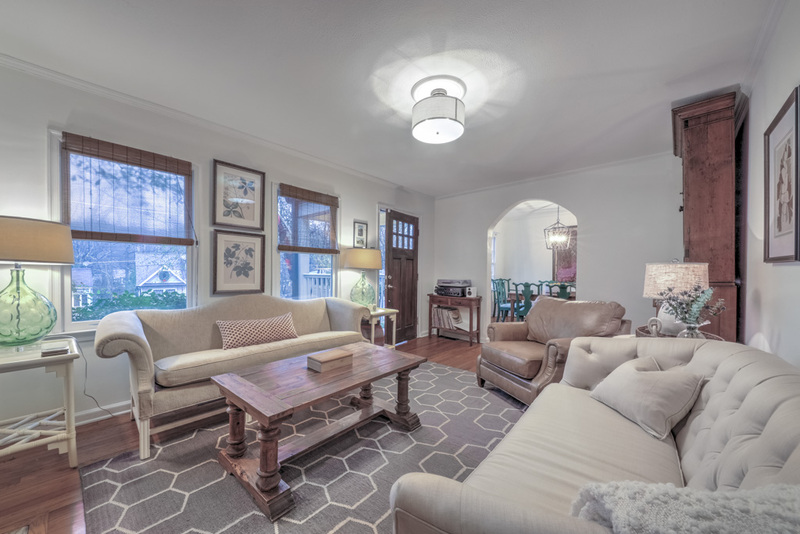 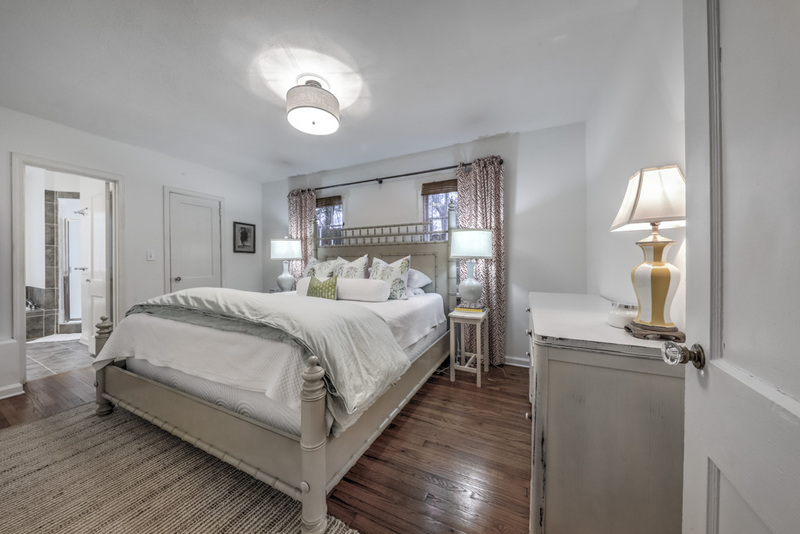 Intown living at its finest, this wonderfully charming Ormewood Park bungalow is just minutes from the new Southside BeltLine Trail, and around the corner from the popular Atlanta Neighborhood Charter School. 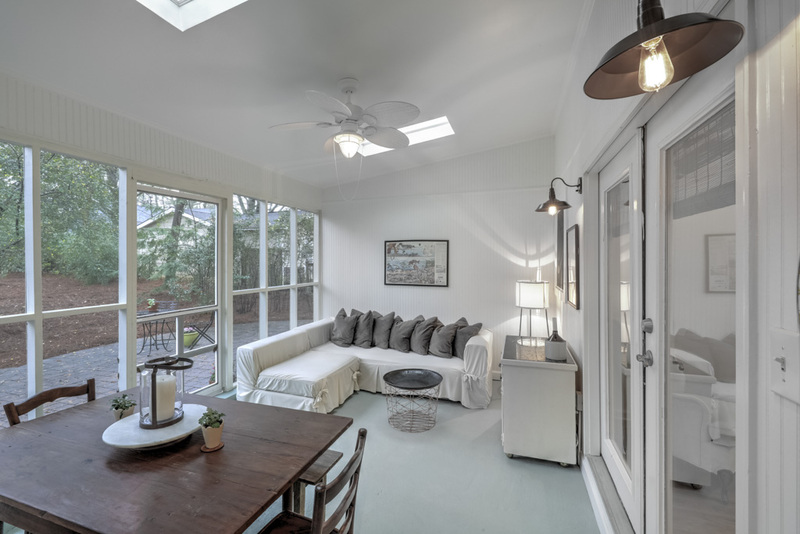 Natural light abounds in this quaint home from the bay window and many skylights throughout. 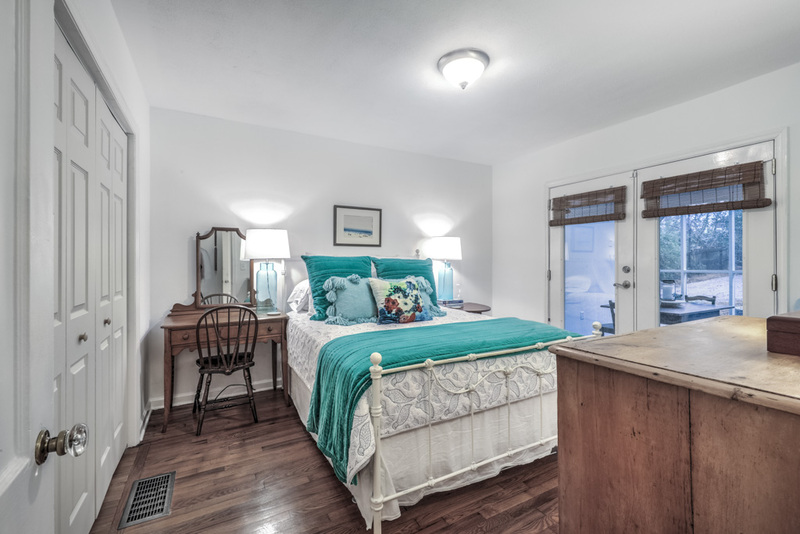 Walking through the front door, the owners’ love and care for this home will be evident. 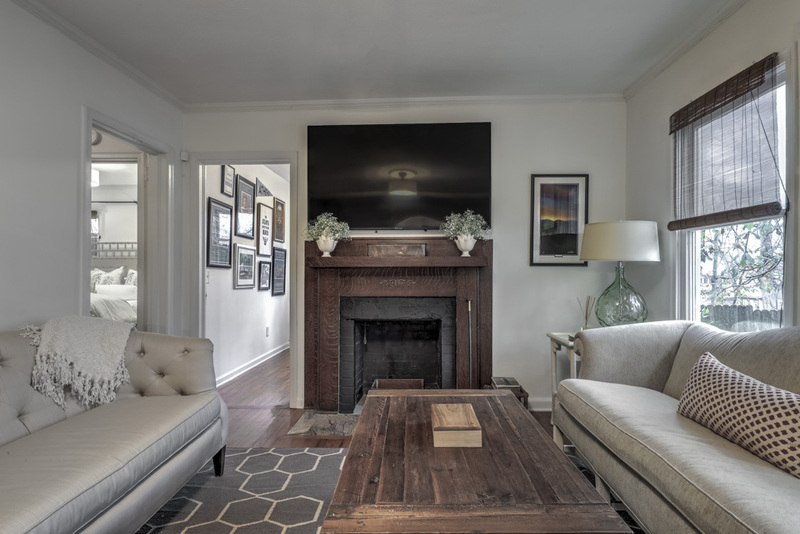 The family room is spacious and bright and is warmed by the wood-burning fireplace with brick surround and gorgeous solid-wood mantle with custom stamping. 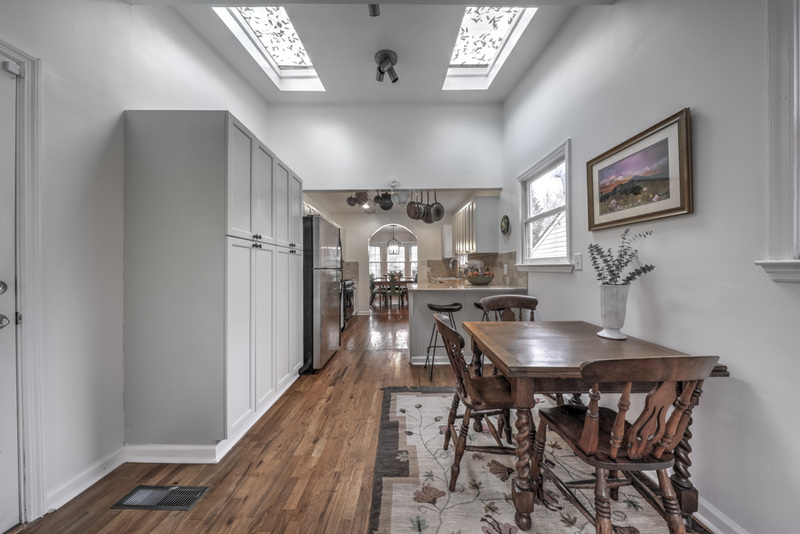 Make your way from the living room through the archway into the separate dining room with bay windows and plenty of seating. 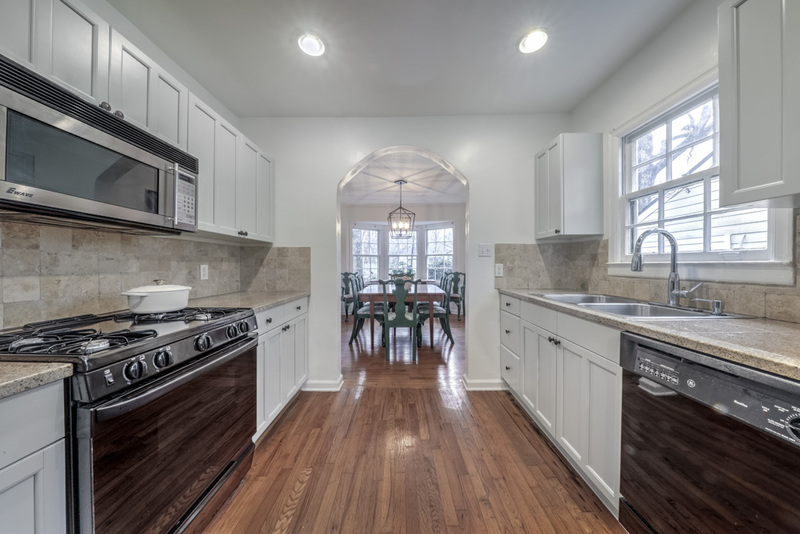 Off the dining room and through the next archway is the updated kitchen with white cabinets, granite countertops, and breakfast bar. 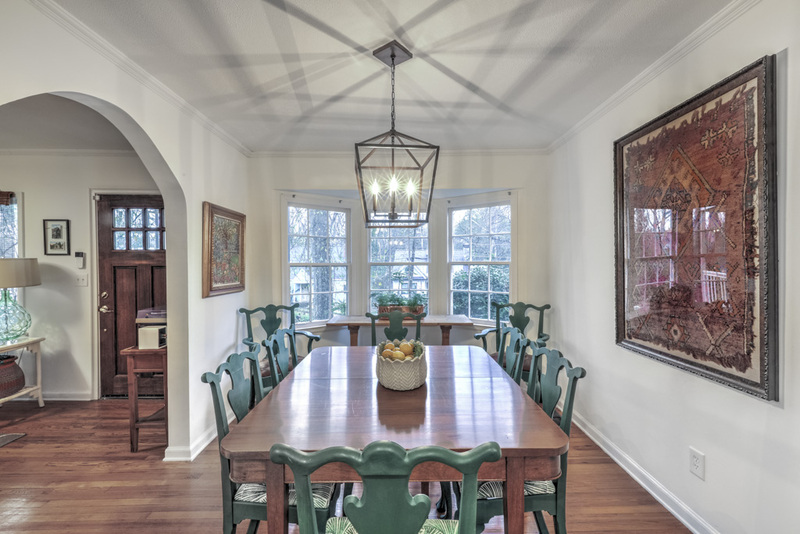 Enjoy a quite morning in the vaulted breakfast room just off the kitchen with views to the private backyard. 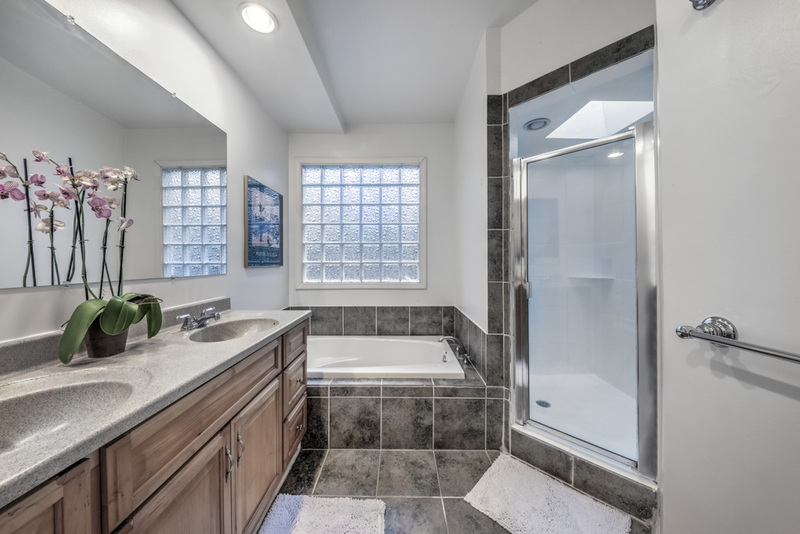 On the opposite side of the house from the kitchen, the roomy master suite features a walk-in closet and en-suite master bath with dual sinks, soaking tub, separate tiled shower, and a skylight. 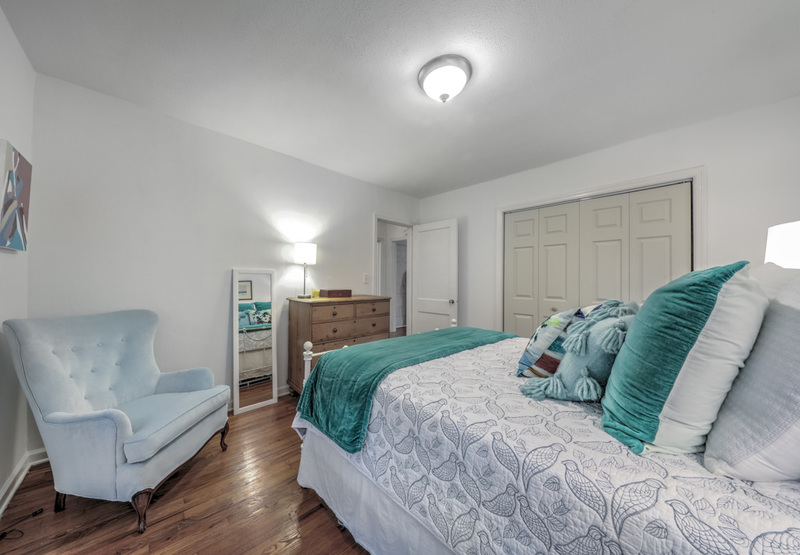 There is plenty of room in the second bedroom, and it includes French doors accessing the large screened in back porch overlooking the brick patio with welcoming firepit. 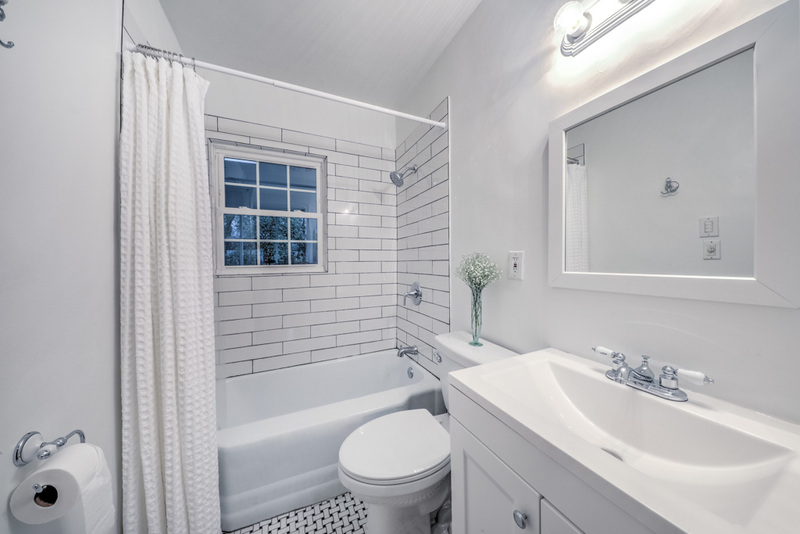 Second full bathroom has just been updated with new subway tile, vanity, lighting, tile floor, and plumbing. 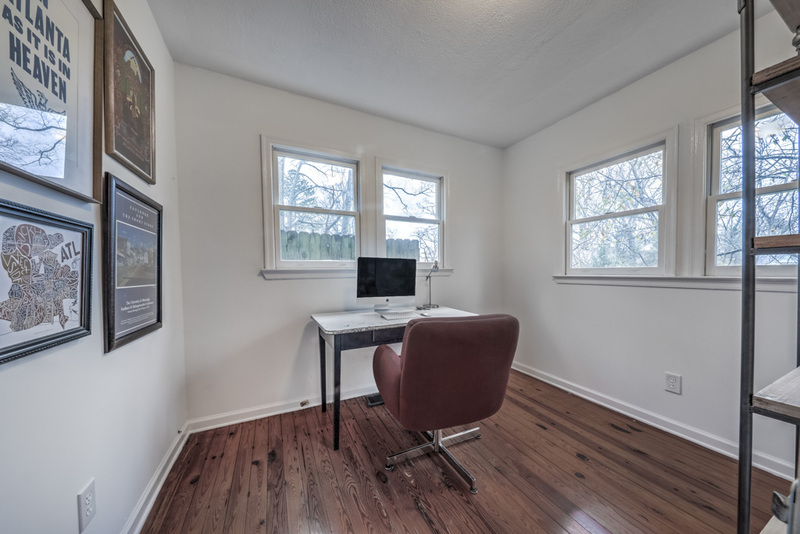 Third bedroom is smaller, but perfect for an office, nursery, or library. 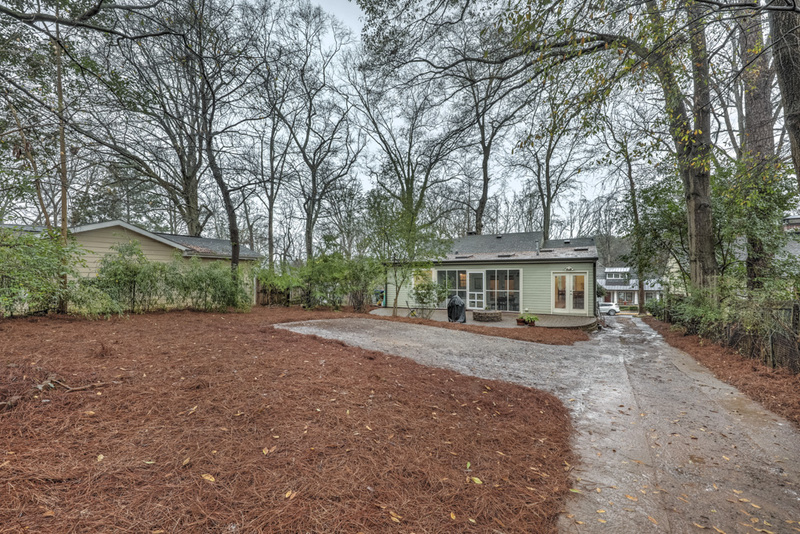 There is plenty of off-street parking by utilizing the 2-car parking pad in the rear and the long driveway. 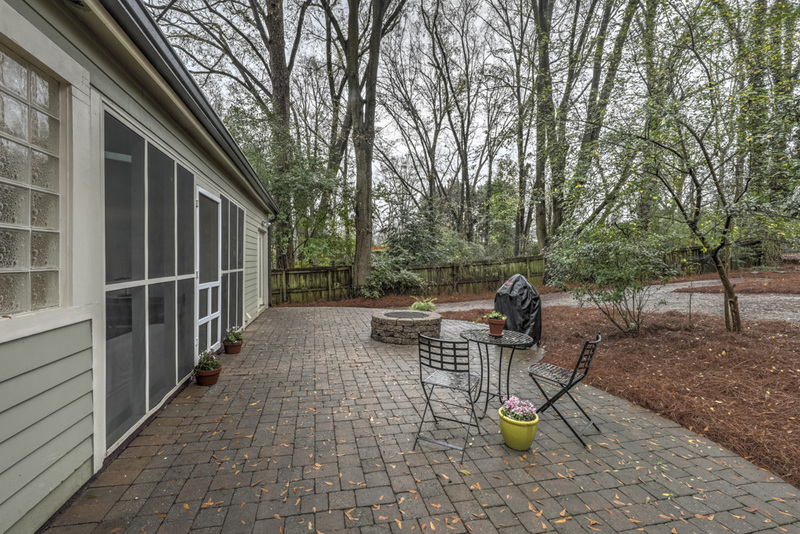 Level backyard features large patio, firepit, and storage shed. 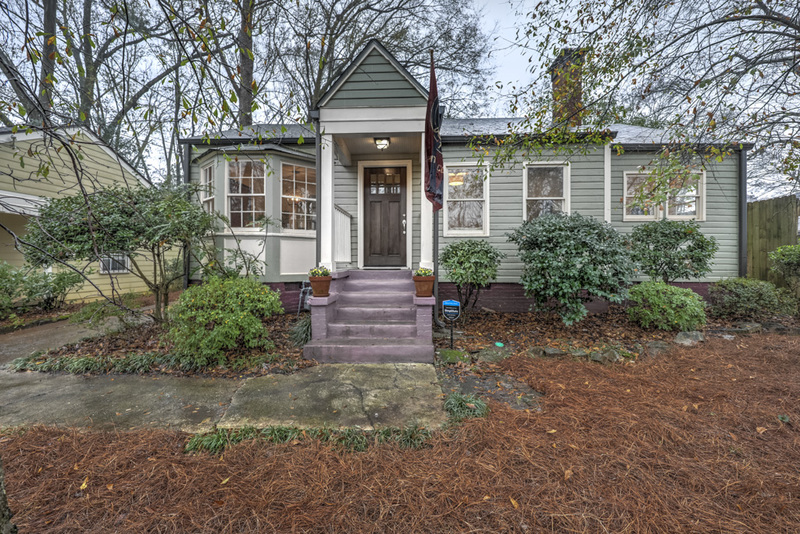 Take advantage of intown living by walking to restaurants, coffee shops, dog parks, schools, and churches.